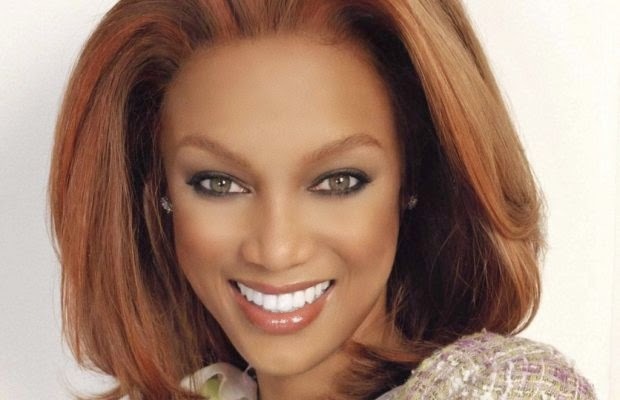 After four years from Daytime TV Tyra is making a comeback. “The fire to inspire women and help them to blaze new paths fiercely burns inside of me. I’m excited to be partnering with Disney-ABC to usher in a new era of lifestyle, beauty and entertainment that will inspire women to be the CEO of their lives via honesty, humor and the newest tips and tricks without being intimidating or precious.